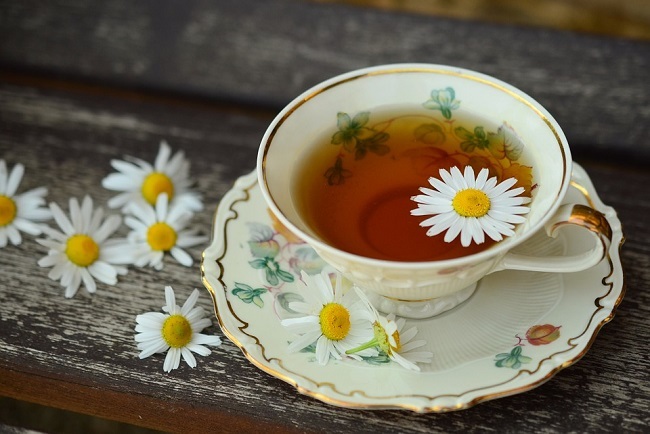 What kinds of teas can you drink before bedtime? Drinking tea when it's already quite late is not really a good idea, because the caffeine found in this beverage can cause a bad sleep quality. Yet, this does not mean that you can't drink other hot drinks made from plants - such as fruit teas or other kinds of caffeine free alternatives. Below, we picked some of the best solutions for bedtime tea-drinkers. Rainbow colored foods have long been popular around the world, but for those whose taste in colors is more solid or dark, the black foods we picked below could surely be a lot more appealing! Empty mason jars are usually stored in the basement or on the attic, because even when we can't find a use for them, simply throwing them away might make us feel bad. But with some spare time, a few tools and creativity, you can actually turn those old jars into something decorative or useful. These cute sounds will cheer you up instantly! Some sounds are so irresistibly cute that they instantly cheer us up and warm our hearts - and here we collected some of the loveliest of them all! From the adorable squeaking of tiny animals to the joyful and cheerful giggling of babies, these sounds will probably make you smile. Seeing something unexpected and inexplicable amuses many of us, which is basically the reason we like magic tricks. While most adults usually try to hide their amusement, the unmasked and honest expression of surprise on the faces of children is especially charming and sweet to see. Below are some of the cutest reactions to magic tricks! How to design a perfect reading nook? Finding time to read is not easy, and though a great book provides a huge amount of enjoyment and delight when reading it on a train, a park bench, a cafe or in your bed at home, designing a cozy reading nook and taking time to read there daily is a luxurious pastime no-one who has the possibility should miss! Below are some tips that might help you in creating a sightly reading space. Most children dream of a cozy tree house, but for some people, this dream remains well and alive even in their adult years - and to some lucky others, it becomes reality. Whether it be a lovely tree house in the woods, a secret shed in the nature or a habitable home, even those can envy the owners these little buildings who never felt especially enthusiastic about tree houses! How to reuse tea bags? You don't have to automatically throw your tea bags away after you used them! Actually, there are plenty of great ways to make them useful again around the house or in the garden.